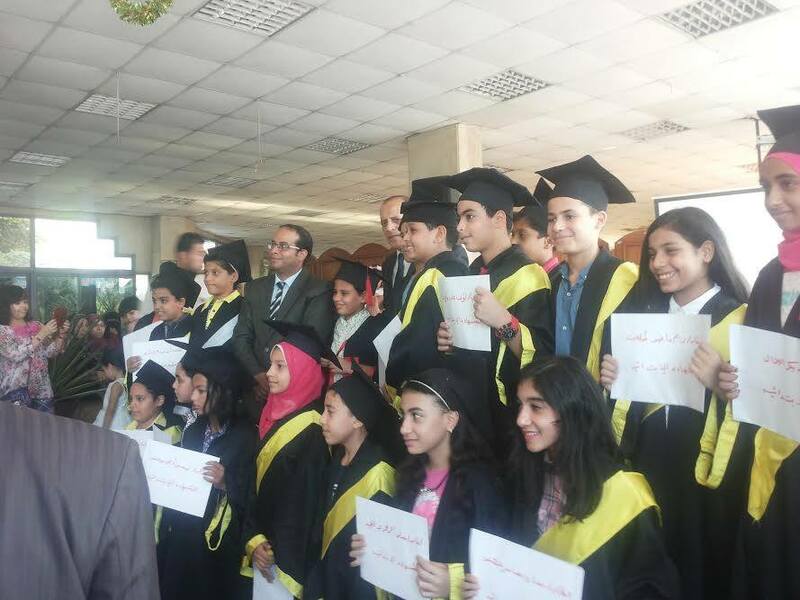 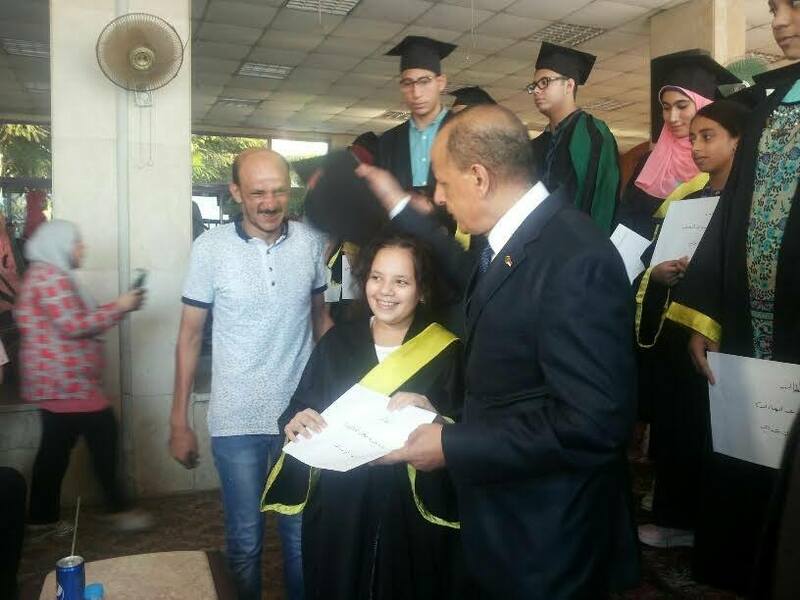 University Vice–President for Community Service and Environment Development, the Nile Club conducted a recognition celebration for the academically distinguished member-students at different stages of education. 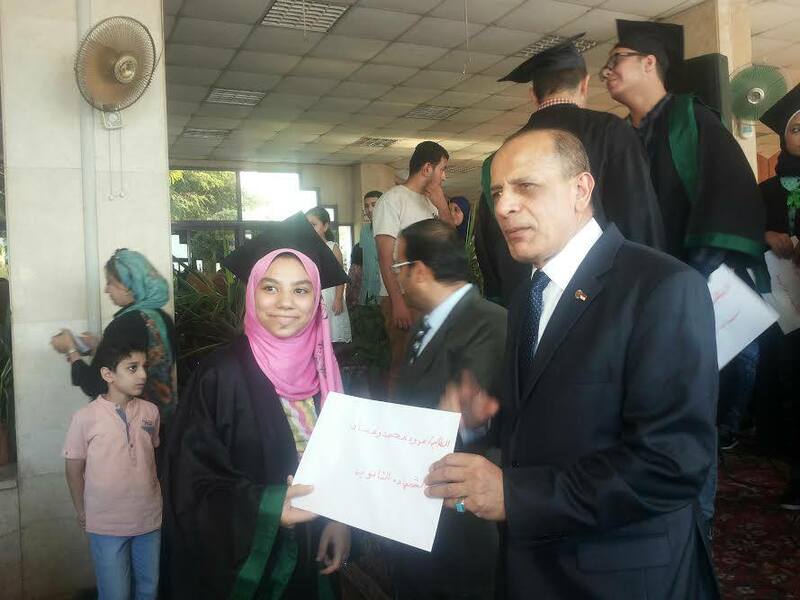 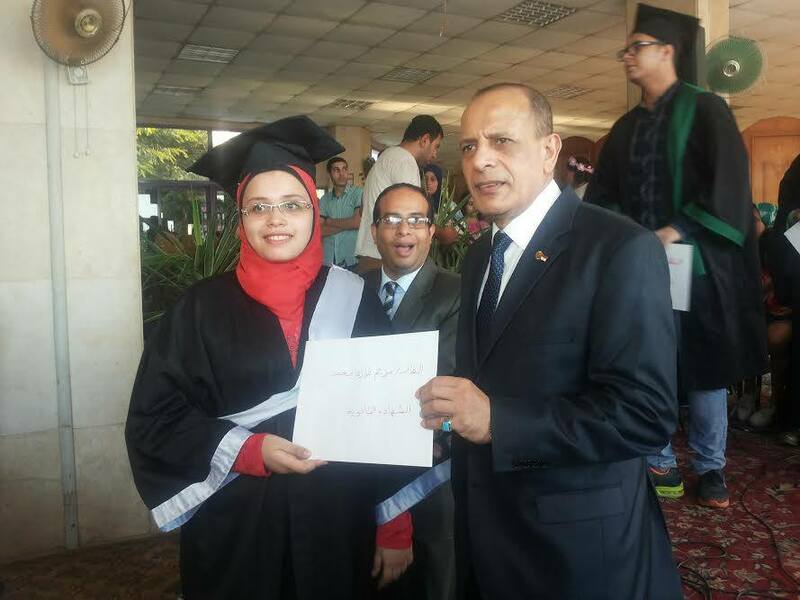 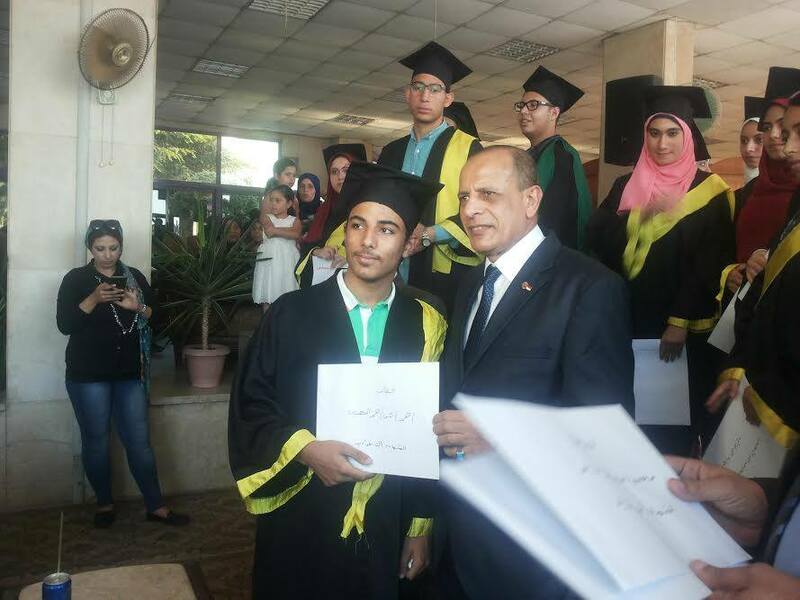 Prof. Zidan offered recognition certificates for 60 students in different stages of education. 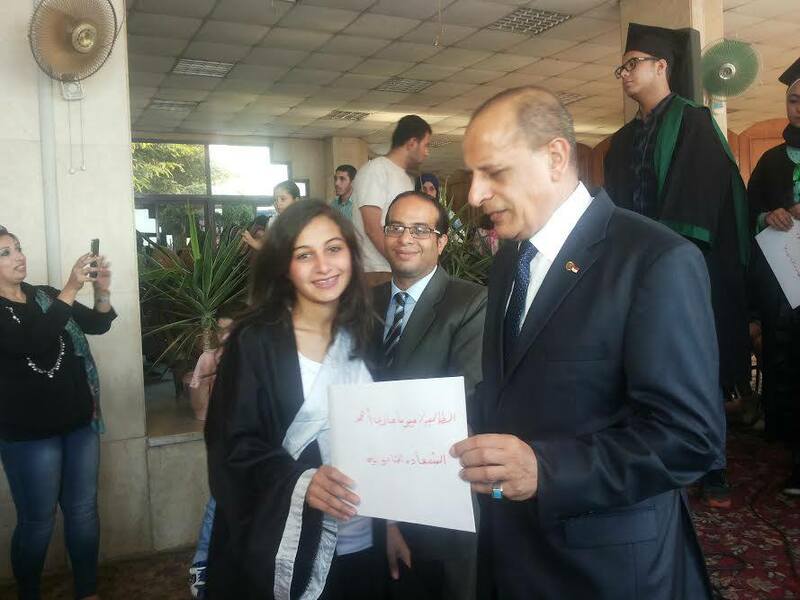 Following the recognition ceremony, there was a concert by the Arabic Music Band.